Again from Malachi we here the call “return to me” from the Lord. It is a call that comes to a people actively engaged in the ceremony of godliness. But that is what it has become – a ceremony. They come to the temple to worship. They offer sacrifices, lame as they are, but their lives are not impacted. Marriages are falling apart, employers take advantage of their hired workers, the widow and the fatherless are left to themselves, and foreigners are not welcomed. The activity of worship and the Sunday morning appearance doesn’t make a godly kingdom. It’s part of one, to be sure, but godliness encompasses all of life. It flows from the heart. It isn’t a box to be checked in the course of going your own way. This kind of living is the essence of hypocrisy. It isn’t warm. It isn’t inviting. It’s repulsive. It’s repulsive to God and it’s repulsive to the outsider. One of the reasons many have turned away from the church is because of this hypocrisy. Sociologists have even come up with a name for those that fall into this category – the “de-churched.” I’m not sure Israel was quite to this point yet, but they were on their way. This was the legacy they were on the path to leave for future generations. The frightening thing about it is that the people couldn’t see it. God says, “return to me” and the people say, “how shall we return?” The “how” eludes them for they can’t see where they’re off! And so God shows them how they can tell if indeed they are off. He gives them a litmus test and it’s this: what do you do with your money? 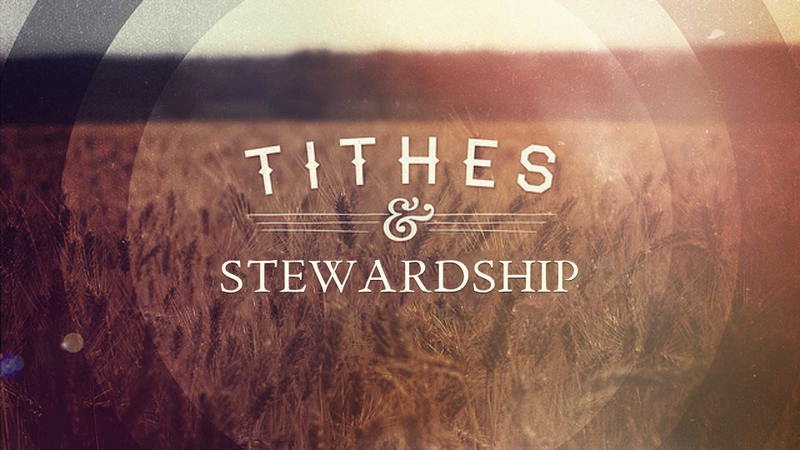 Jesus said, “where your treasure is, there your heart will be also.” This is, in essence, what Malachi is putting before us. Where is your treasure? 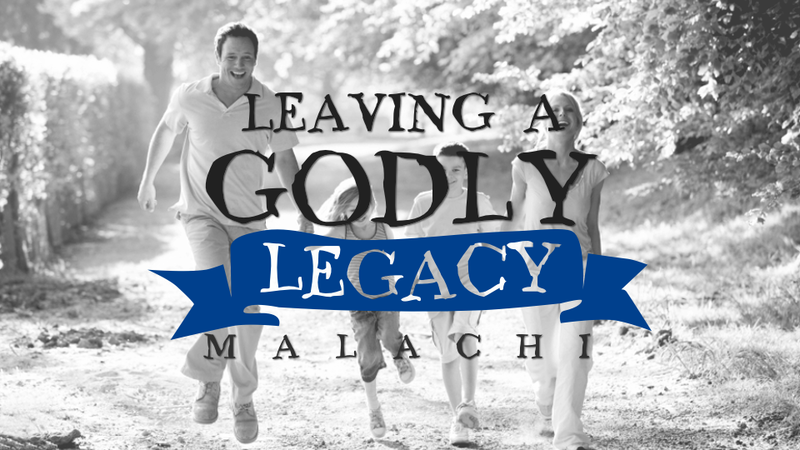 Malachi is the last book of the Old Testament and speaks of the condition of the people of Israel as they await a savior. In so doing, he shows us key areas of living that come together to build a godly legacy for future generations.